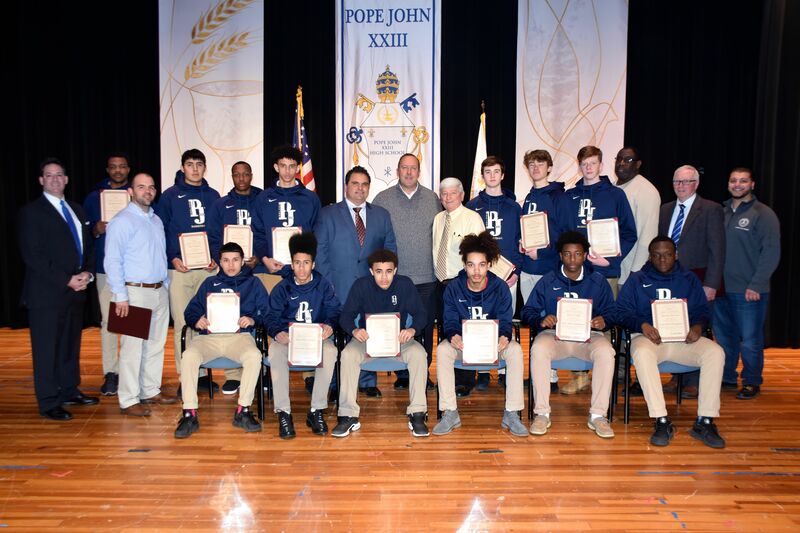 On Tuesday, April 4, Mayor Carlo DeMaria, along with Ward 1 Councillor Fred Capone and Ward 3 Councillor Anthony DiPierro, honored the State Champion Pope John XXIII High School Basketball Team. 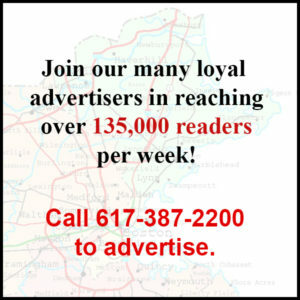 Pope John defeated Maynard High School to win the Division 4 title on March 16. 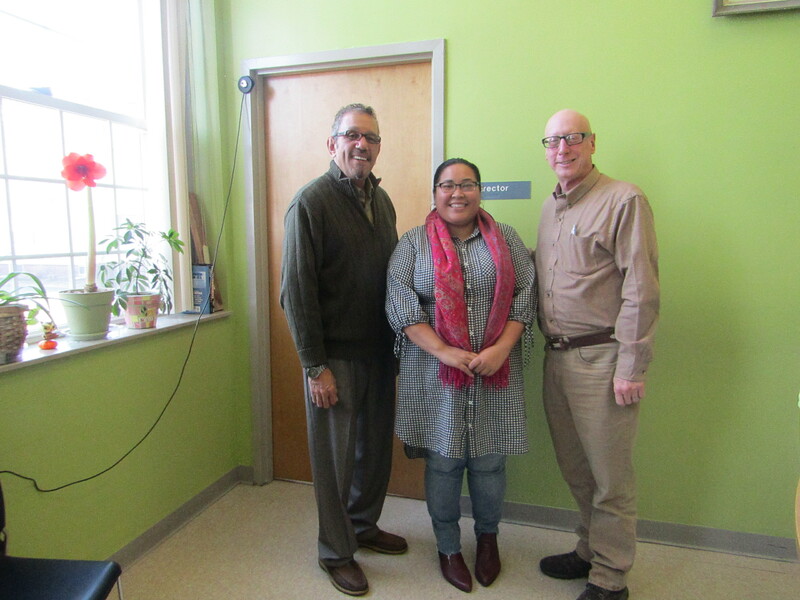 The officials were pleased to visit the school and meet with the team as well as the rest of the student body. 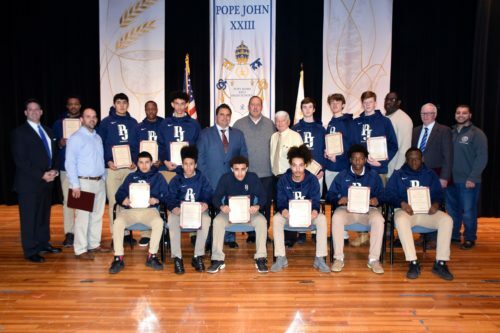 Mayor DeMaria praised the team’s hard work that produced the school’s first state championship. In addition, he applauded the coaching staff’s leadership to not only the players, but also the entire school.